Of all the traders TurtleTrader has had a chance to visit with over the years, Ed Seykota (first mentioned in Market Wizards) stands out. In person Ed is a straightforward guy not afraid of expressing his emotions (or cracking a joke), but there is also a silent seriousness in his manner and speech. He has that unique ability to condense complicated thoughts into short stories, analogies or even pictures to paint his point. To talk with Ed is to learn and have a good time as well. 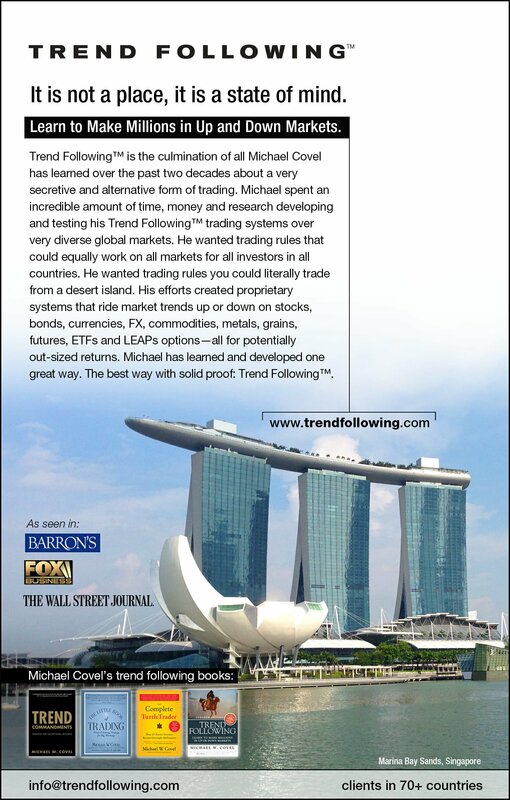 You can read much more about Ed in the book Trend Following. Does Ed work with others? He does. Ed has long run a Trading Tribe (and more recently his web site). His Trading Tribe works on the psychological and emotional issues (the ones Ed believes to be most crucial) inherent in superior trading. We implore all traders to take a visit to Ed’s site and check out what’s cooking. Don’t miss his daily FAQ. However, even with the tribe-like atmosphere, even with the Ranger parallels, even with learning in their guts what it really meant to trade like Dennis, as evidence accumulated, it showed that the group process had ultimately turned out not to be significant. That’s because the “Turtle trading tribe” was ultimately undermined by an unexpected threat: competition and jealousy.